Most of us love animals. Some of us love them enough to want to take care of the ones that may not have an owner or need attention. Starting an animal care business is challenging. You do need to love animals and have the right resources in place to take care of them. You are also going to need to have a website to promote your business through. 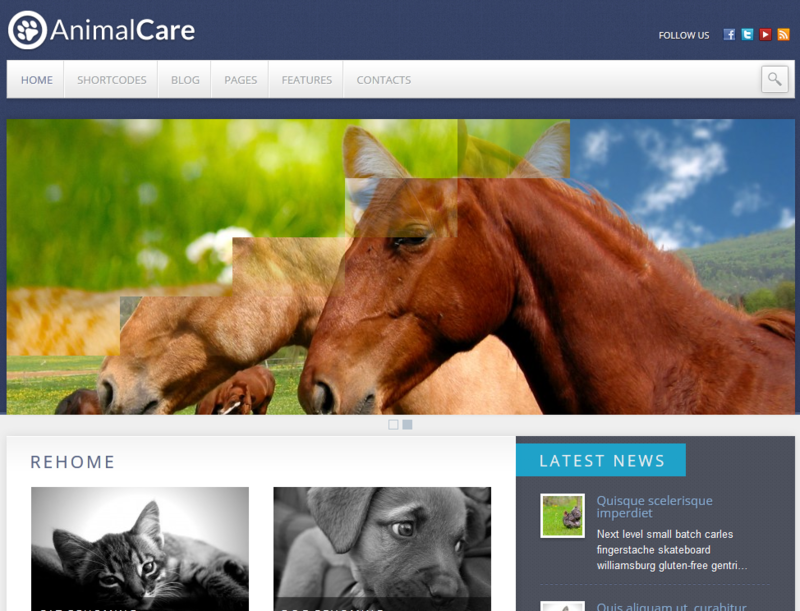 The Animal Care theme for WordPress has you covered. The Animal Care Theme looks pretty elegant. It is designed with HTML5 and CSS3. You can customize its settings in the back-end. You get unlimited sidebars and plenty of Google fonts to take advantage of. 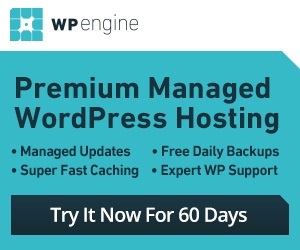 The theme is video friendly and supports YouTube, Vimeo, Dailymotion, and even your self-hosted videos. There are 6 custom widgets available. Plenty of shortcodes are included as well. Animal Care is quite elegant and has a powerful options panel for your customization needs. It is video and social media friendly too. If you are starting an animal care business, this theme has you covered.